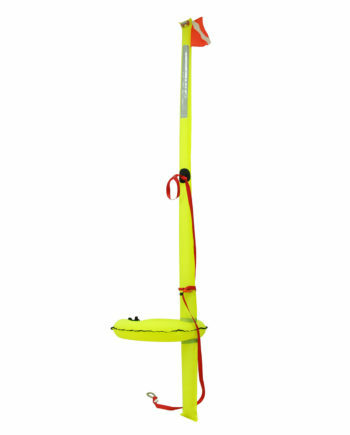 The RP500 is designed for use on power boats with very limited storage space. 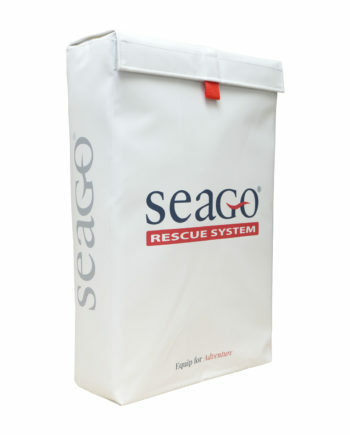 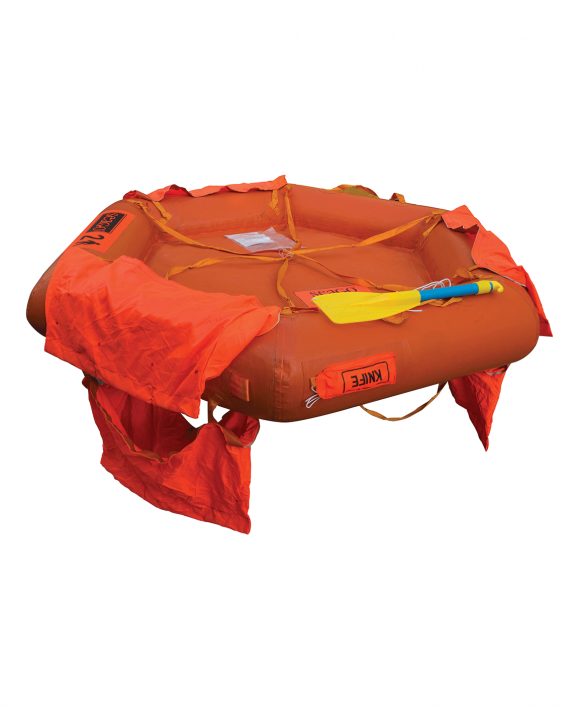 It is a rapid deployment rescue platform that inflates within 5 seconds. 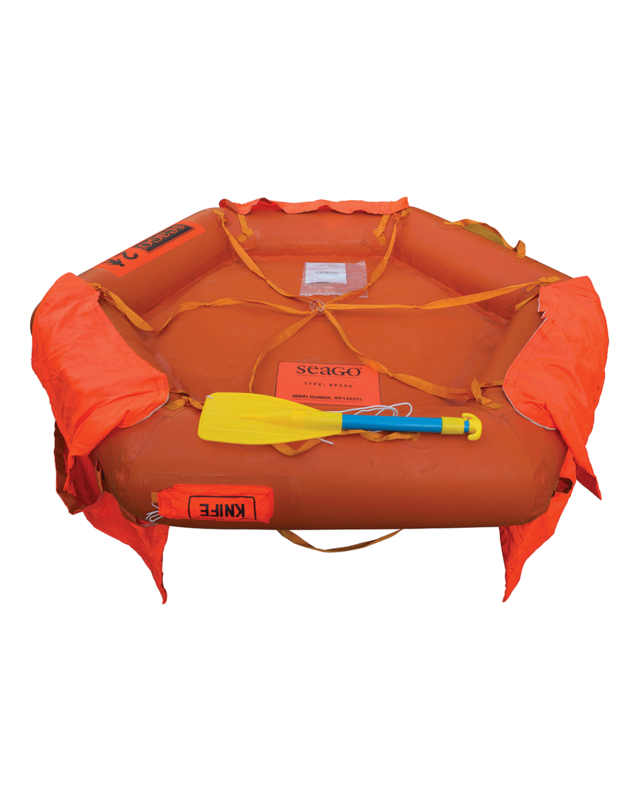 The unique reversible design is ready to board which ever way up it inflates, it has 3 x 40 Litre water pockets on each side for stability they also can be used as a step to help with boarding. 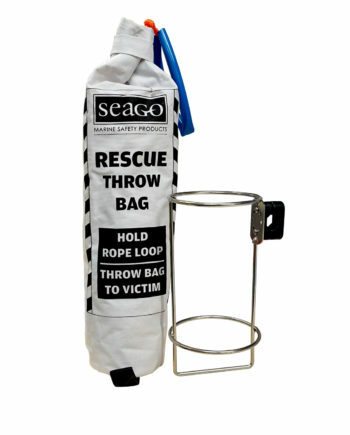 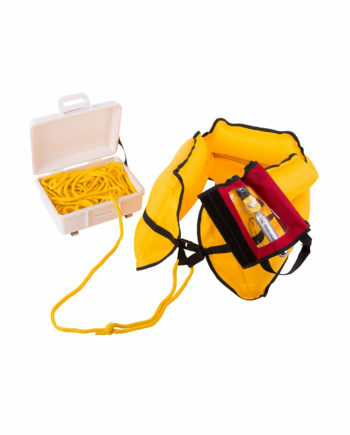 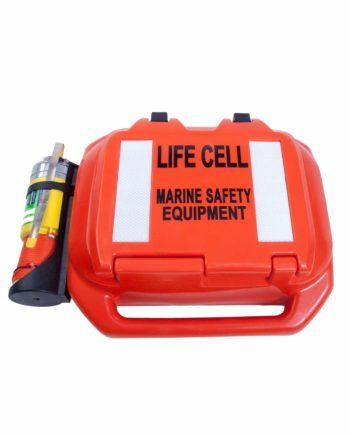 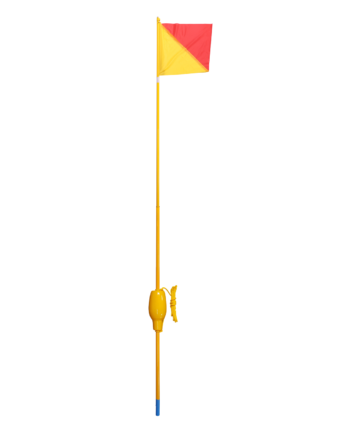 RP500 Can be used as a means to get back on board a vessel safely.